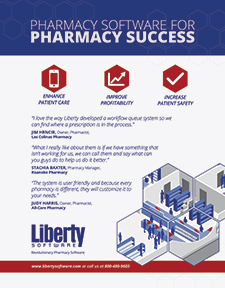 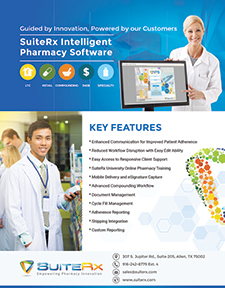 SuiteRx Intelligent Pharmacy Software (IPS) is a comprehensive pharmacy management system developed by pharmacists and our customers to efficiently manage pharmacy operations. 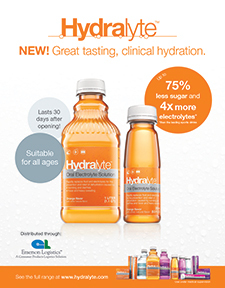 Hydralyte offers appealing, medically effective oral rehydration solutions in a wide range of great tasting flavors and formats. 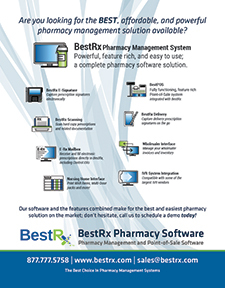 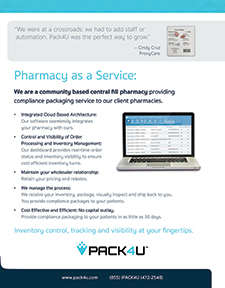 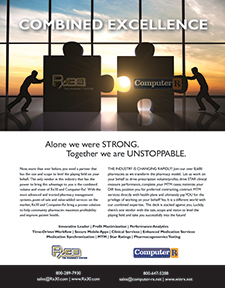 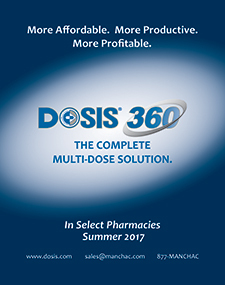 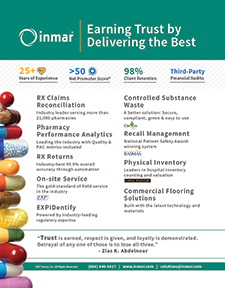 BestRx delivers the best value with easy-to-use software solutions tailored to the needs of independent, community pharmacies to enhance efficiency and profitability, leaving more time for what matters most - patients. 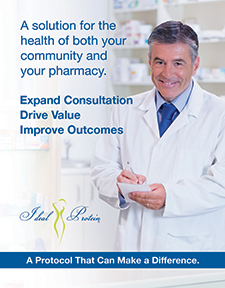 Ideal Protein drives outcomes in your community with a proven weight management program comprised of a structured protocol, partial meal replacement products, one-on-one coaching, and proprietary turnkey support tools to achieve sustained outcomes. 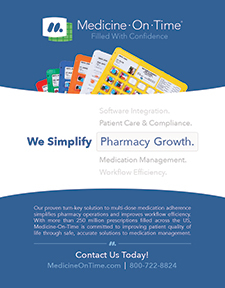 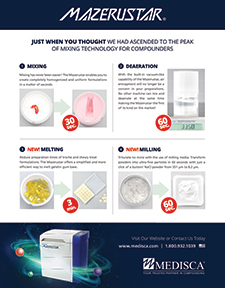 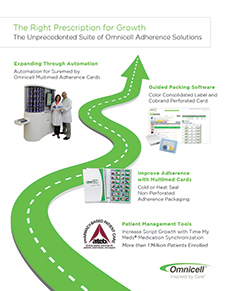 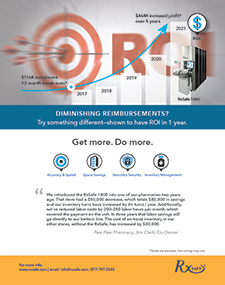 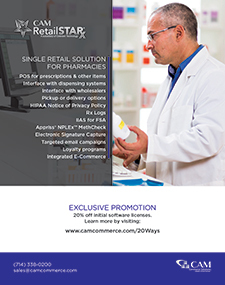 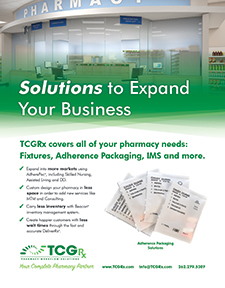 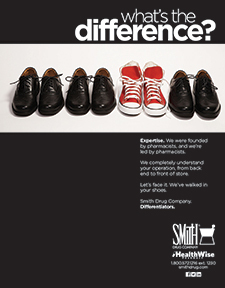 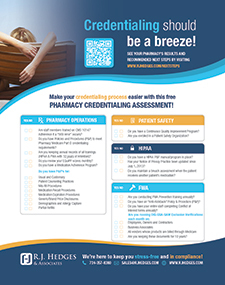 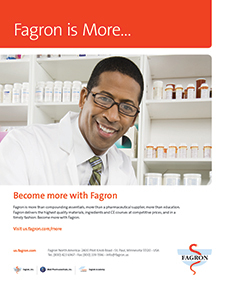 Medicare-approved for DMEPOS, The Compliance Team's operations-based Exemplary Provider® accreditation builds on existing pharmacy business and patient care practices with a focus on process simplification and standardization. 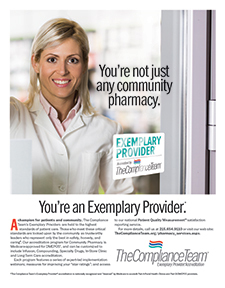 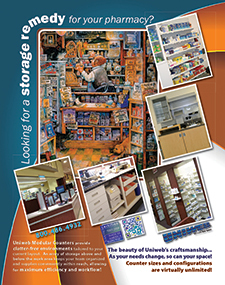 We're here to help you stay stress-free and in compliance!